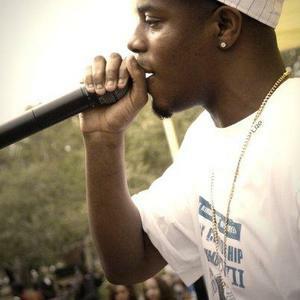 Texas rapper Dorwin Demarcus Dorrough was born and raised in Dallas. He first experienced success as a basketball player, captaining his High School team. While attending college, he began releasing underground singles, such as Halle Berry (She's Fine) and Do tha Muscle, which achieved some local success. After signing a distribution deal with E1 Music, he achieved his big break with the release of Walk That Walk and its follow-up, Ice Cream Paint Job .